These soft chocolate sugar cookies are soft and chewy on the inside and a little crisp on the edges. The perfect cookie recipe. 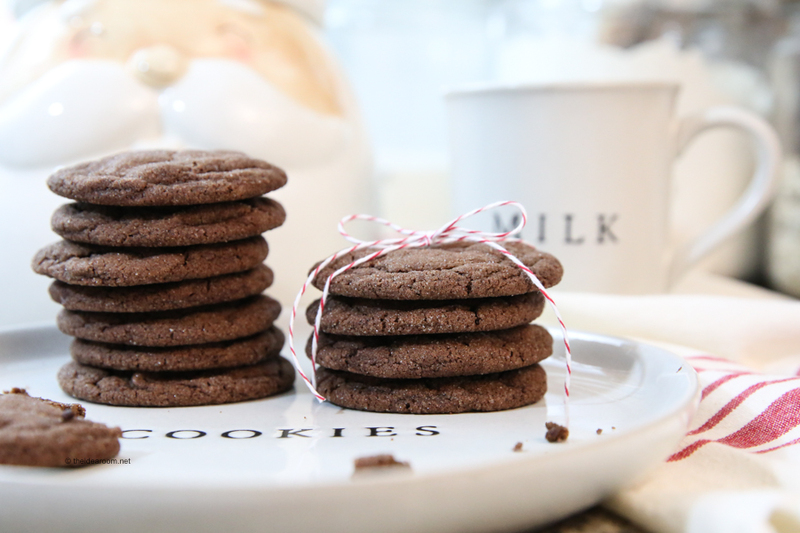 Our Soft chocolate sugar cookies recipe will be your new favorite cookie! 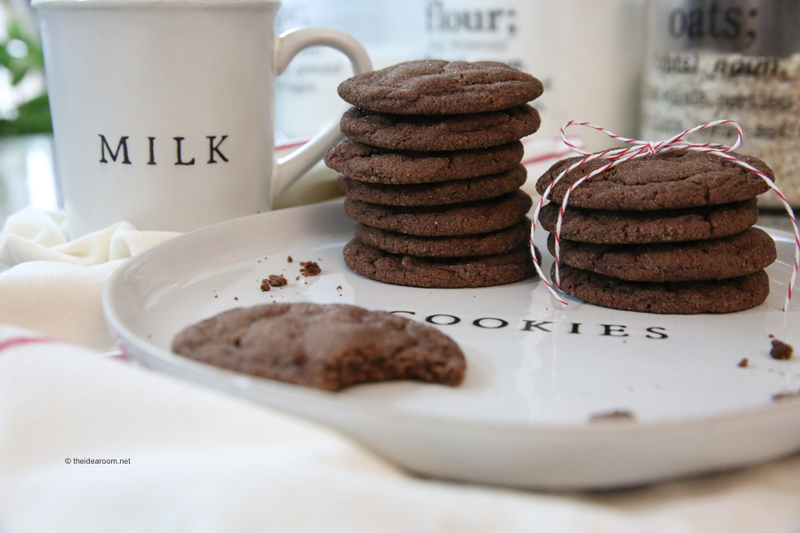 Have you ever tried chocolate sugar cookies? 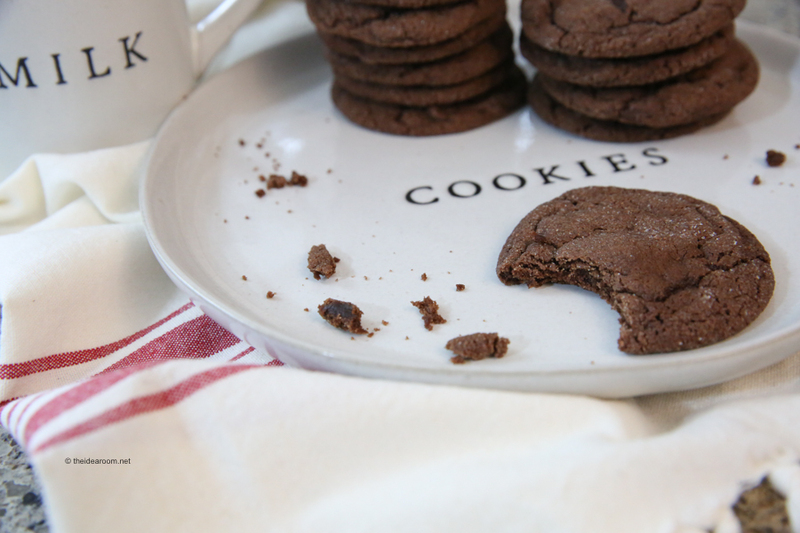 These soft and chewy cookies are so delicious and full of chocolate-y flavor. A great cookie recipe perfect for a sweet treat at home or to take and share with your friends and family! The best part of these cookies is that they are so soft and chewy but have slightly crisp edges. So they are the perfect combination of the two! These soft chocolate sugar cookies freeze well. If you want to make them before and freeze them until you are ready to eat them, you totally can. I like to make some and then save them to pull out for a last minute treat or for when I need them for a get together during the busy holiday season! We roll the cookies in a little bit of granulated sugar before baking them to give them a little bit of texture. It also makes them a little extra pretty too! You can omit this step if you want and the soft chocolate sugar cookies will still be delicious! If you are going to roll your chocolate sugar cookies in sugar, pour the sugar into a small bowl and set aside. In a bowl, melt the butter in the microwave so that it is soft but not completely liquid. Take care not to overheat; Stir in the remaining 4 tablespoons butter until melted. Allow the butter to cool for 5-10 minutes before adding to your mixer. Mix the brown sugar, vanilla and salt into the melted butter until the mixture is completely smooth. Mix in the egg and egg yolk until smooth. Add the flour, cocoa, baking soda and baking powder into the mixture until just combined. Roll the dough into balls, about 2 inches. Roll the balls in the granulated sugar and place on lightly greased (or lined with Silpat liners) baking sheets. Sprinkle the cookies with a bit more granulated sugar if desired. Bake the cookies, one sheet at a time, until they have puffed and have a few cracks on the top for 12-14 minutes. Overbaking the cookies will make them dry. Transfer the cookies to a baking rack to cool completely. We usually end up making these cookies around the holidays. But they are the perfect cookie anytime of the year. They are delicious on their own, but sometimes we like to dress them up a bit. We have dipped them into some melted white chocolate and sprinkled some crushed candy canes on them. 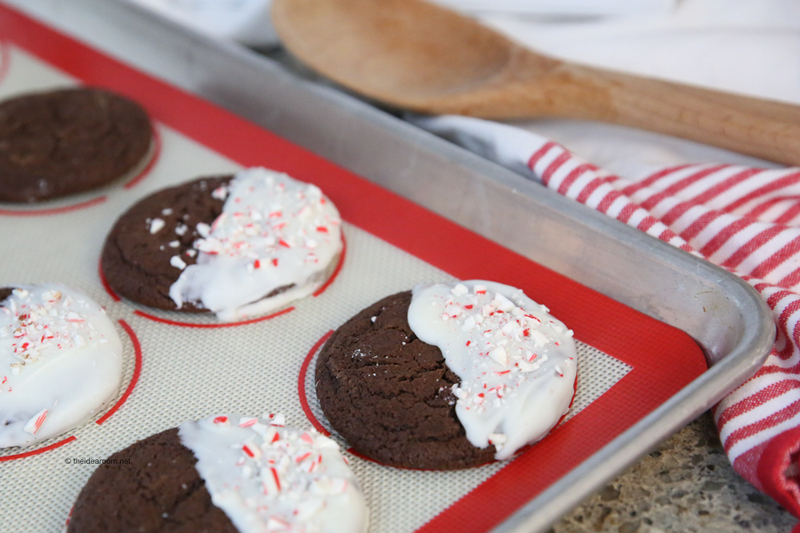 This makes them super tasty and festive…perfect for a cookie exchange or Christmas party! You might need to double or triple the batch so you have enough to go around for everyone! 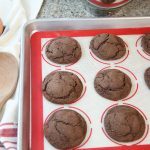 These soft chocolate sugar cookies are soft and chewy on the inside and a little crisp on the edges. The perfect cookie recipe. 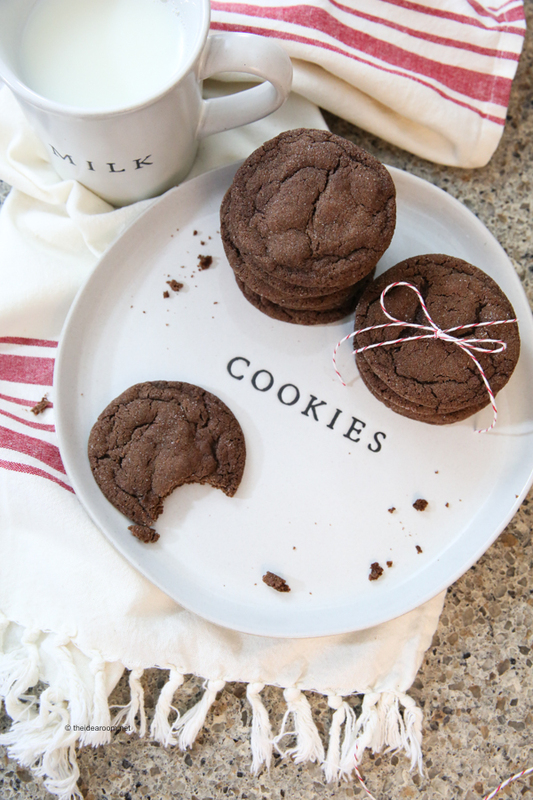 Our chocolate sugar cookies recipe will be your new favorite cookie! Bake the cookies at 350 degrees, one sheet at a time, until they have puffed and have a few cracks on the top for 12-14 minutes. Overbaking the cookies will make them dry. 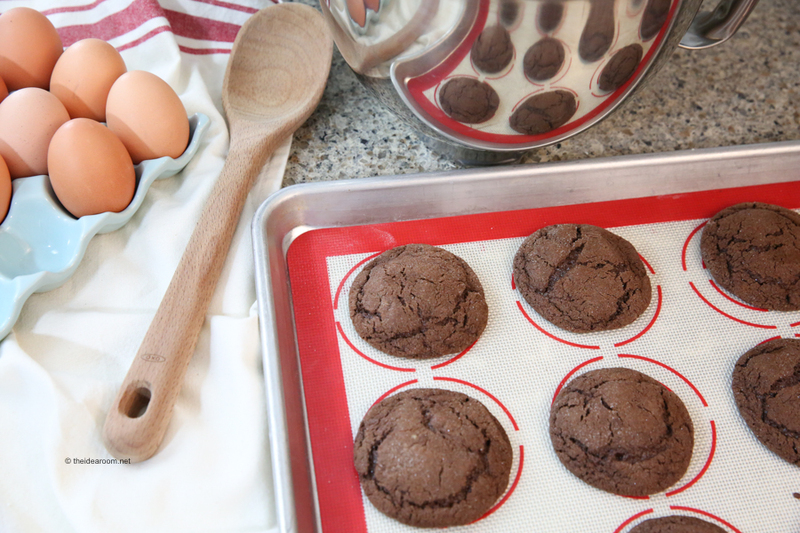 Watch our chocolate sugar cookies recipe video to see just how easy it is to make this delicious cookie recipe! Most likely you have everything in your cupboards and fridge to make this right now! What is stopping you?! 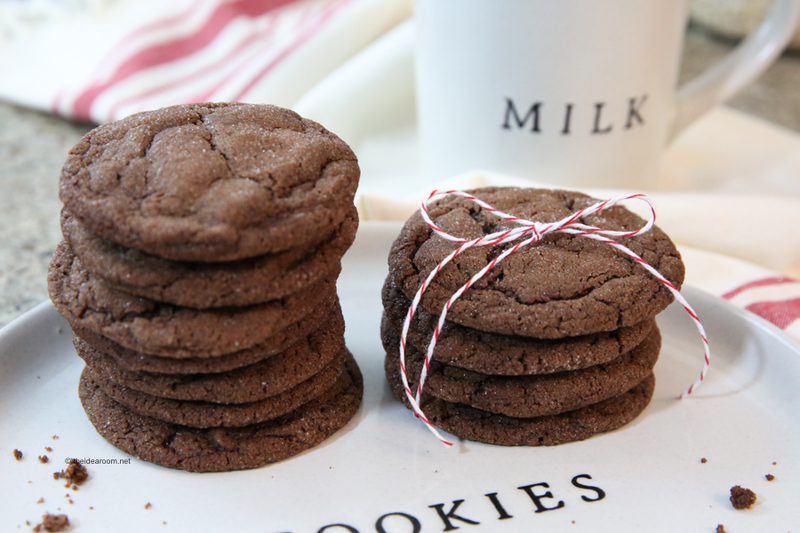 If you love cookies, you might want to check out our other delicious cookie recipes listed below! 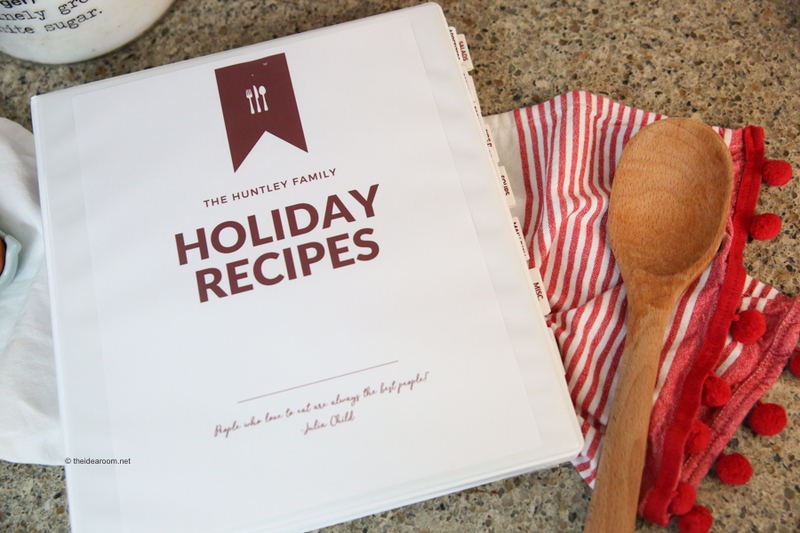 You might be interested in our Homemade Candy Recipes and Holiday Cookie Recipe ebooks and our Holiday Recipe Binder. 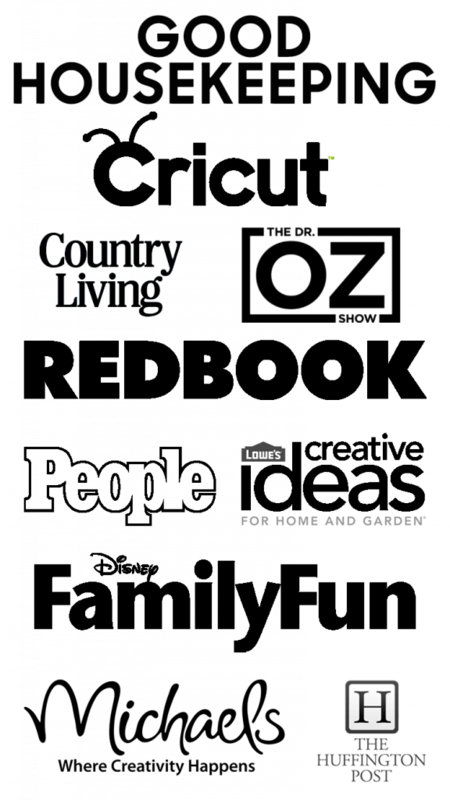 You can check them out by clicking on the button below. Happy Baking! Thanks so much for stopping by! This sound yummy! Do you think they could be cut with cookie cutters instead of the typical sugar cookie? Jessica- I am not sure how the shape would hold up. I have not tried that yet. Just want to be clear on the butter instructions. 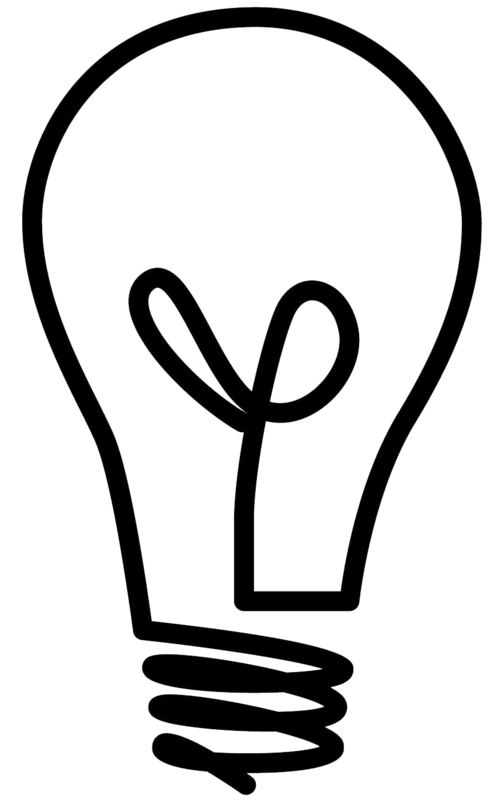 Do you melt 10 TBSP and then add the final 4 TBSP to the melted? The recipe didn’t say how much to melt but this is my interpretation. Bonnie, That is exactly right. Hope you enjoy the recipe! Kara- Buttercream frosting would be so yummy on them and of course sprinkles! what is the oven preheated at ? So delicious! We already decided that THESE are the cookies we’re leaving out for Santa this year! What is better than chocolate & sugar cookies? Nothing!! These are to die for!! Thank you! 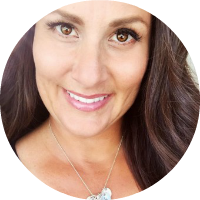 Kristyn- I agree! These are so tasty! I collect Santa cookie jars and I love the one you have pictured! Do you happen to remember where you got it from? Keep those recipes coming. I love a good cookie recipe! Thanks Monica! I have a few more coming! 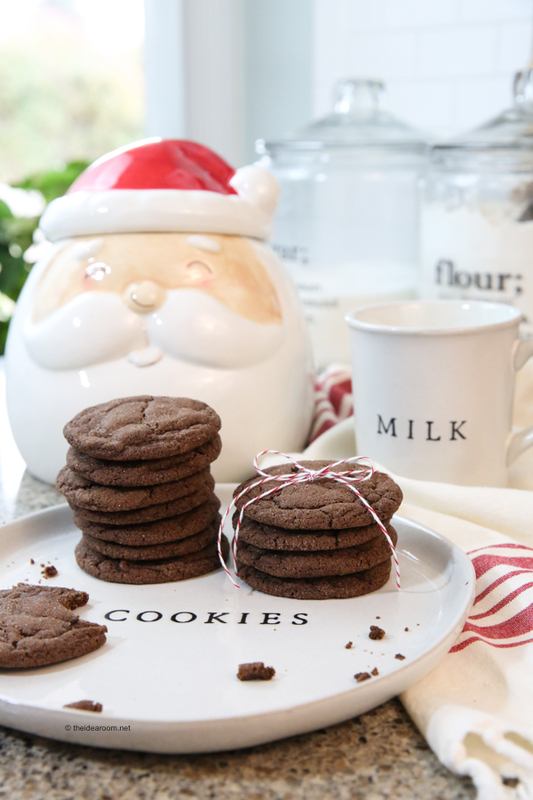 The santa cookie jar is from Home Goods!